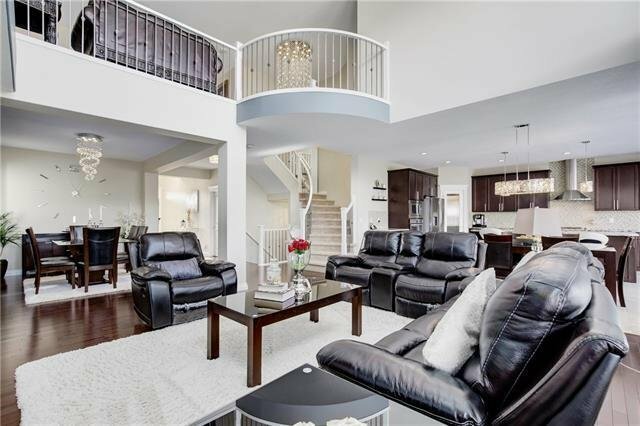 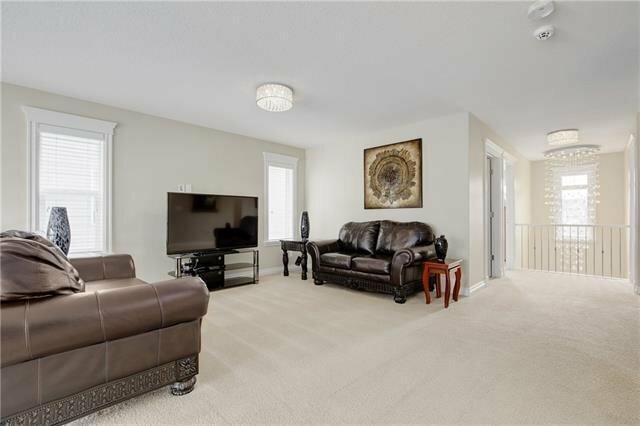 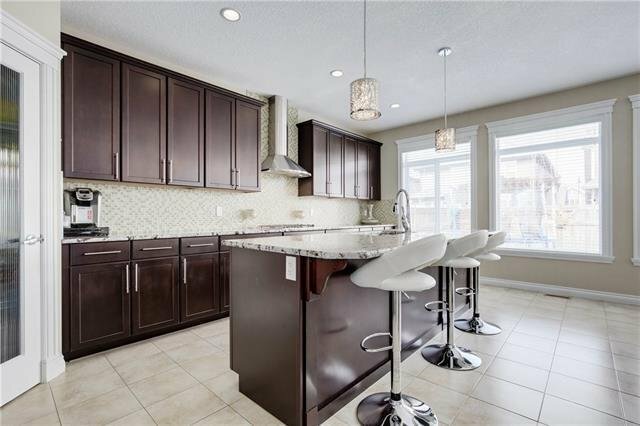 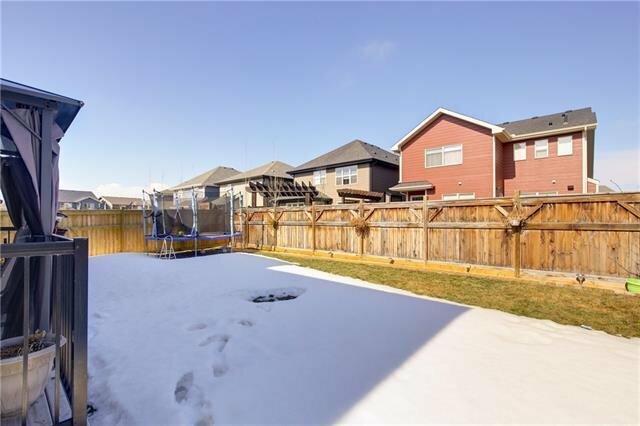 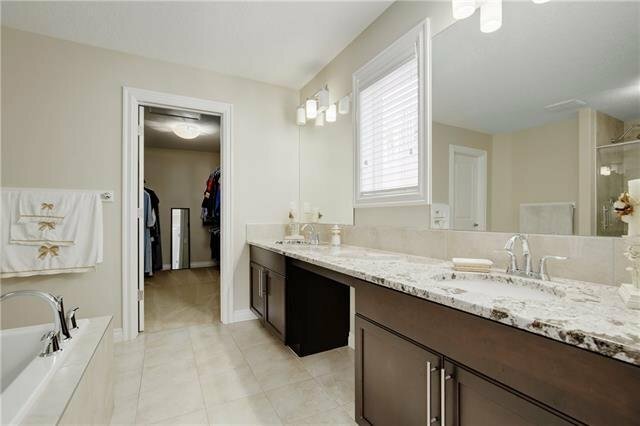 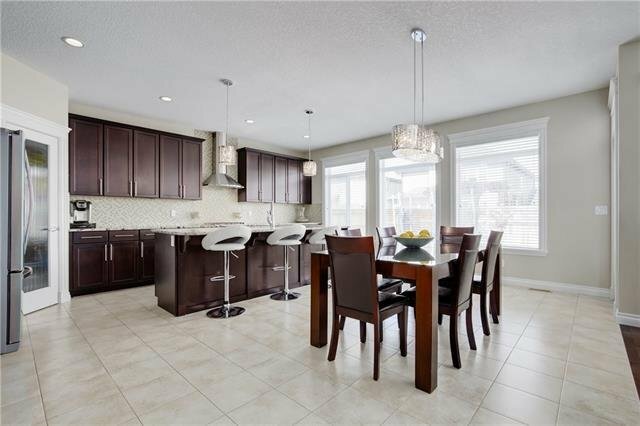 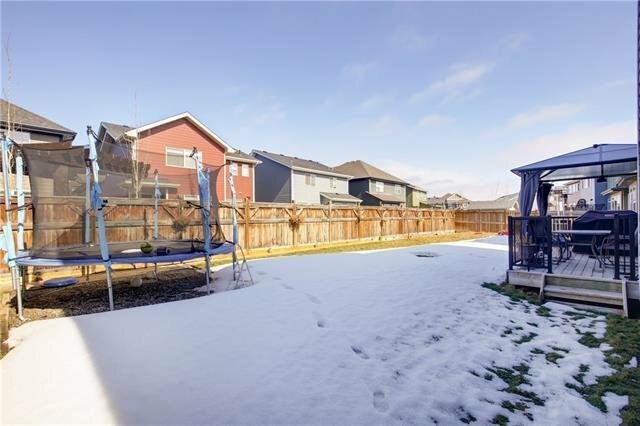 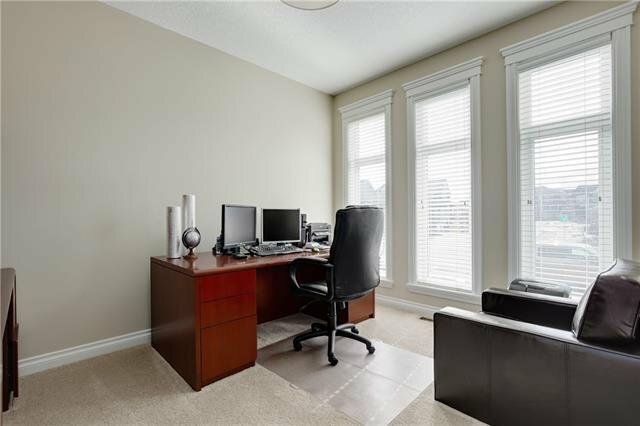 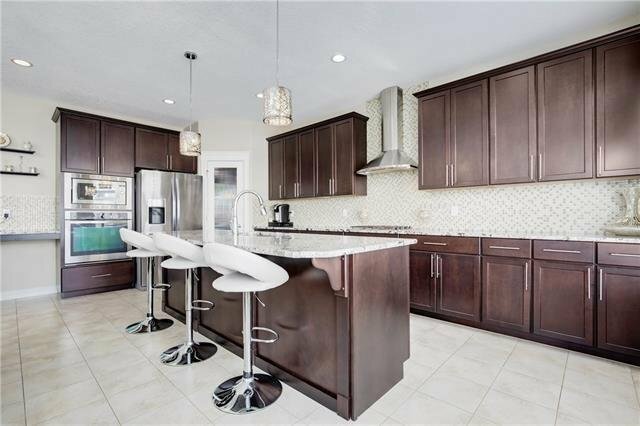 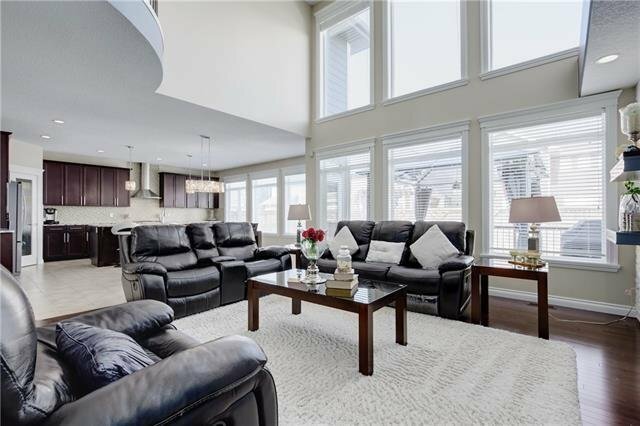 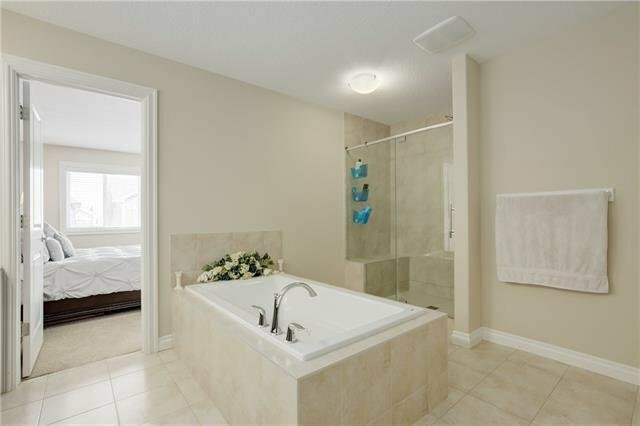 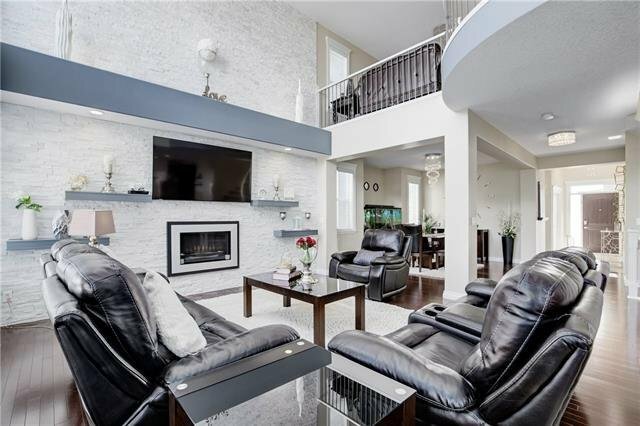 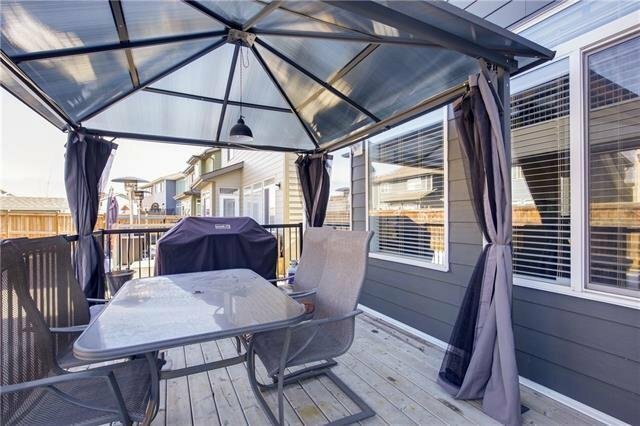 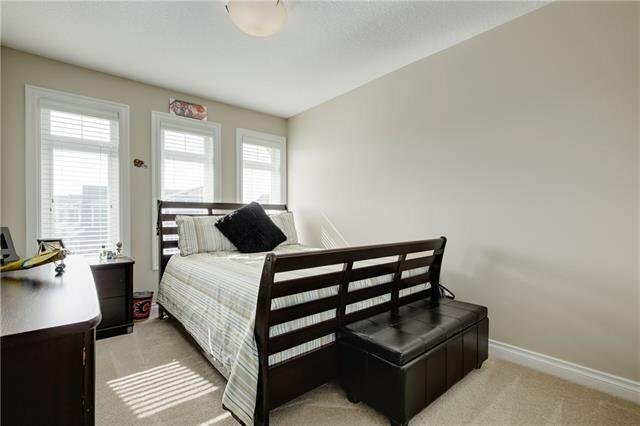 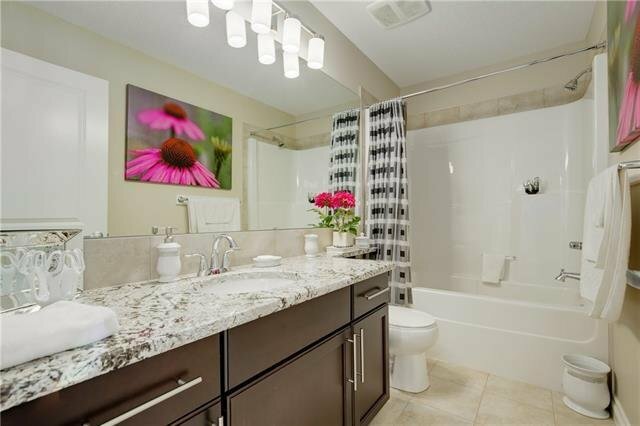 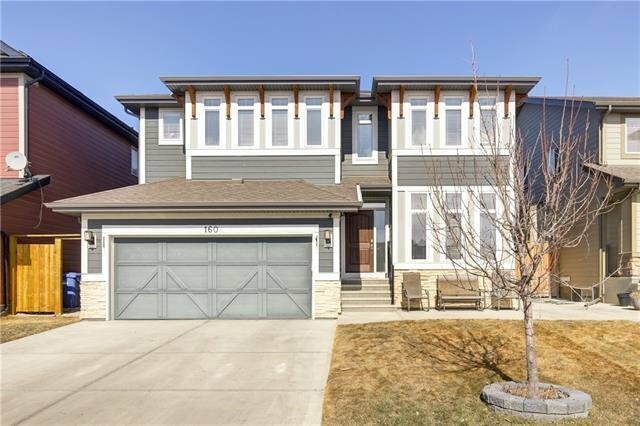 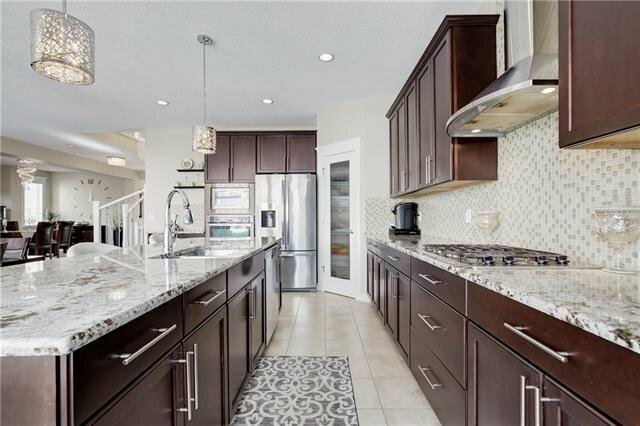 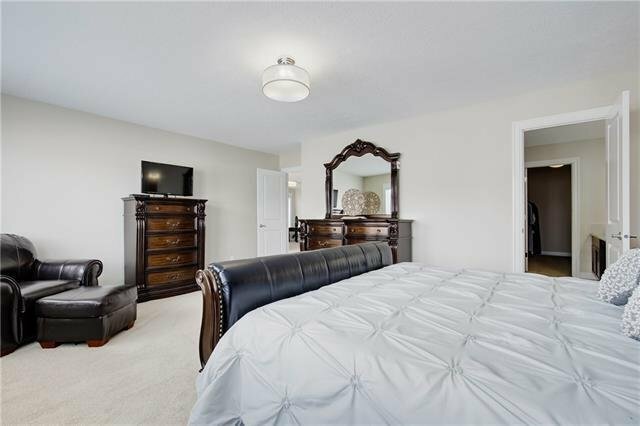 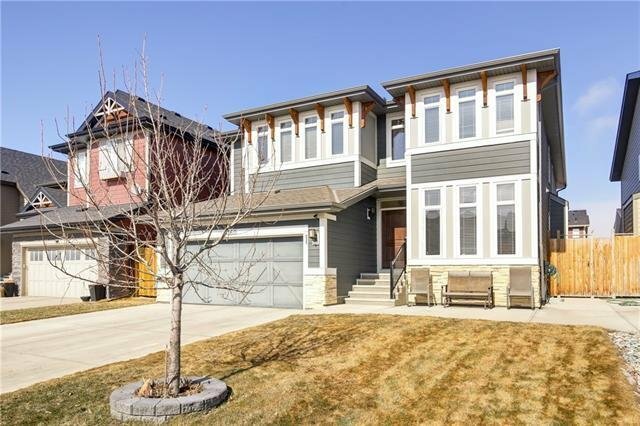 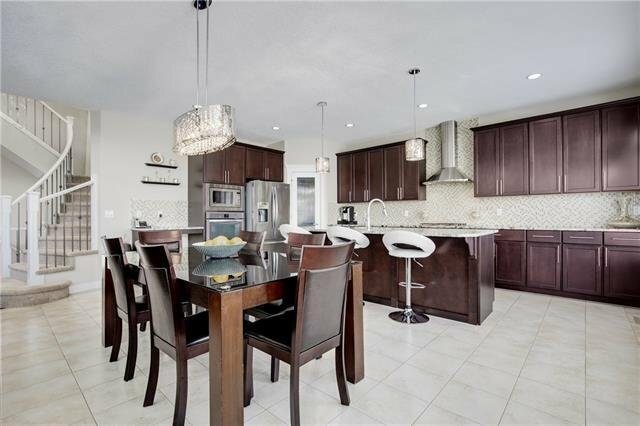 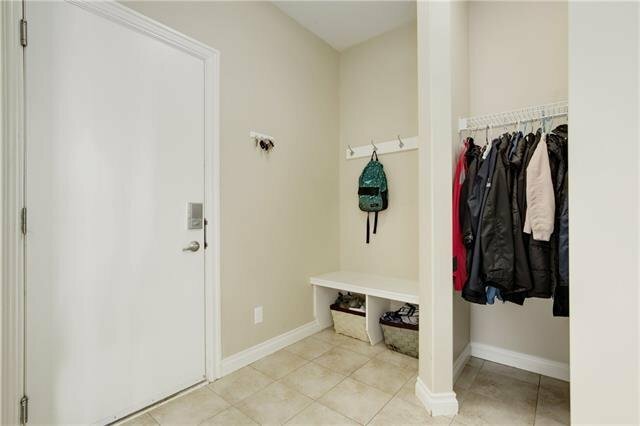 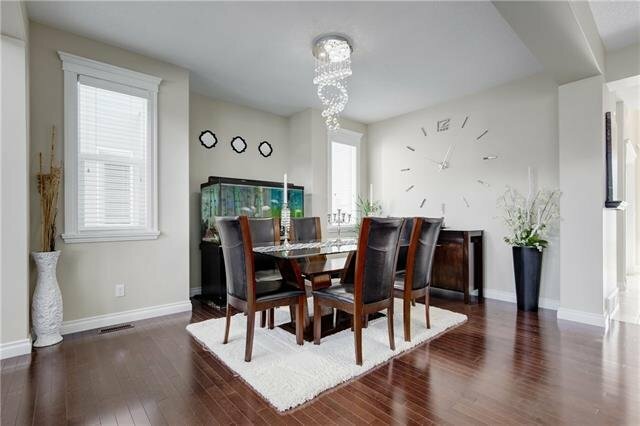 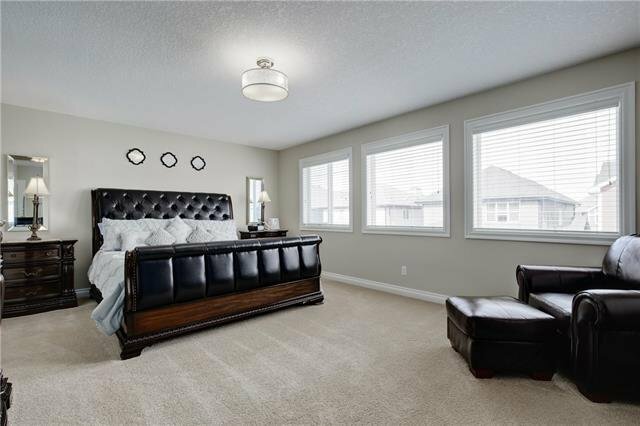 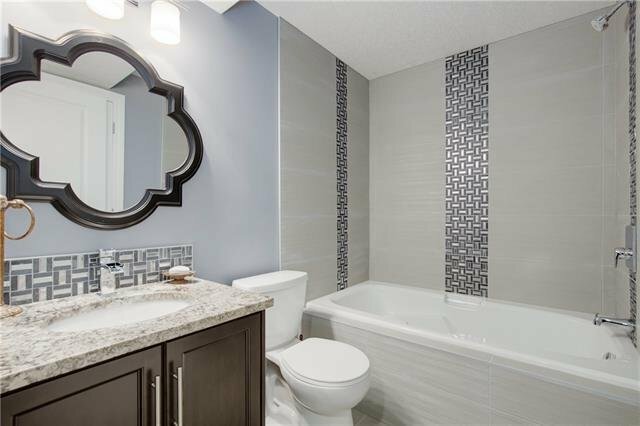 This stunning home in the beautiful community of Auburn Bay fits the luxury profile label. 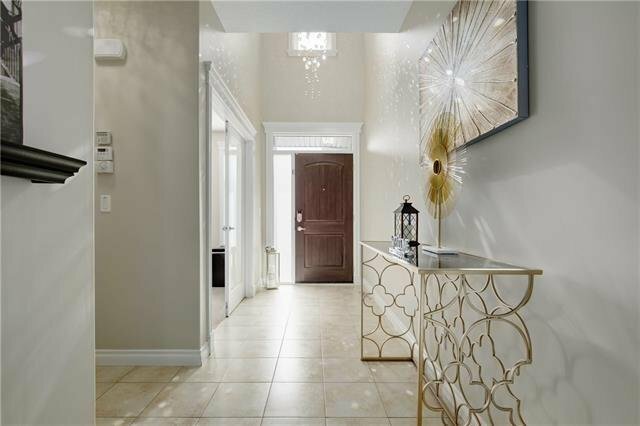 Upon entry into this Morrison built home you are greeted with 18ft ceilings, a grand entry, and a gleaming 9ft crystal chandelier. 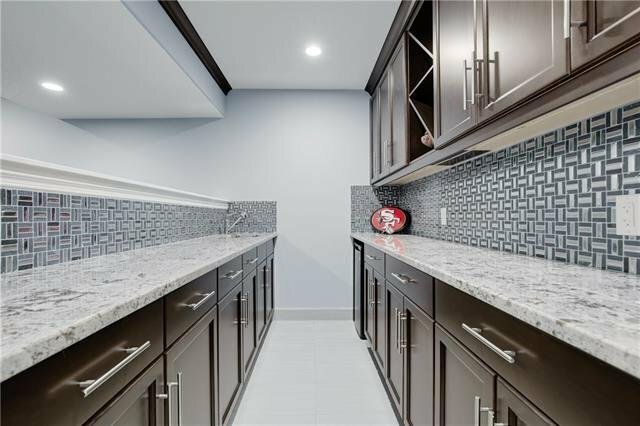 This vista model also offers 9ft ceilings in the large dining room and beautiful kitchen complete with stainless steel appliances and granite counter tops. 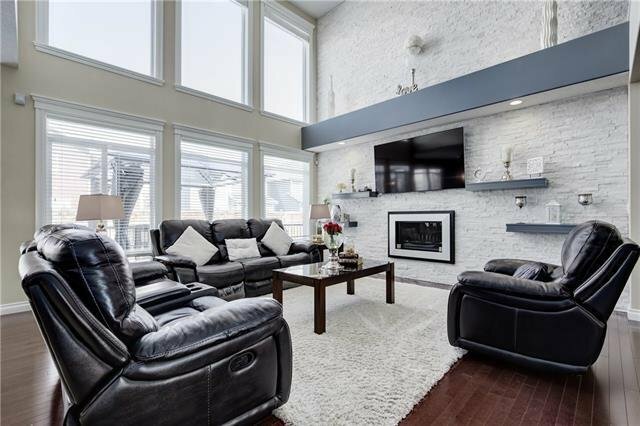 The large living room also offers 18ft ceilings and a beautiful fireplace with custom built rock feature wall with floating shelves and bulk head. 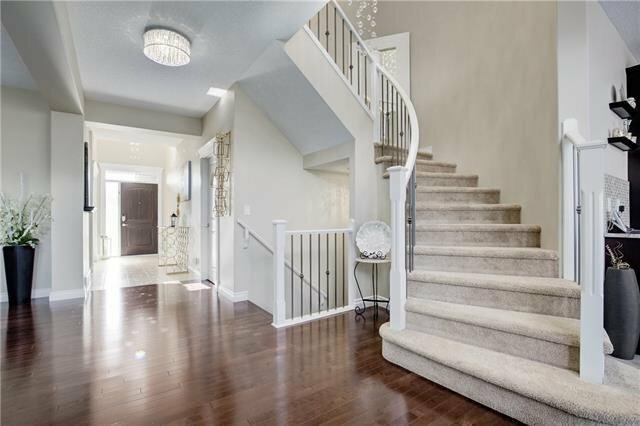 True statement piece...beautiful staircase takes you upstairs where you will find 3 large bedrooms plus a master suite with an oversized 5 piece ensuite and master closet. 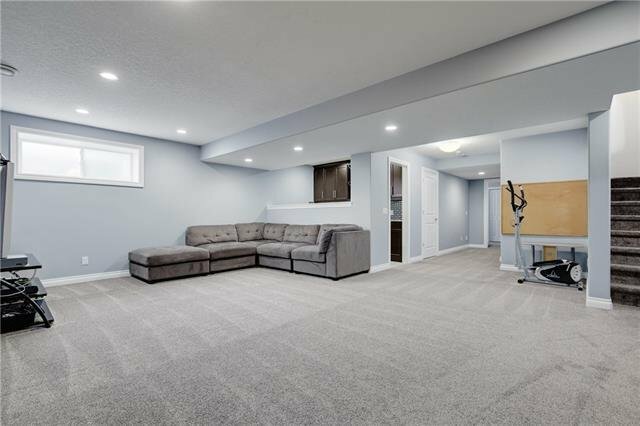 Upper floor laundry and large bonus room over looking downstairs living area completes the upper level. 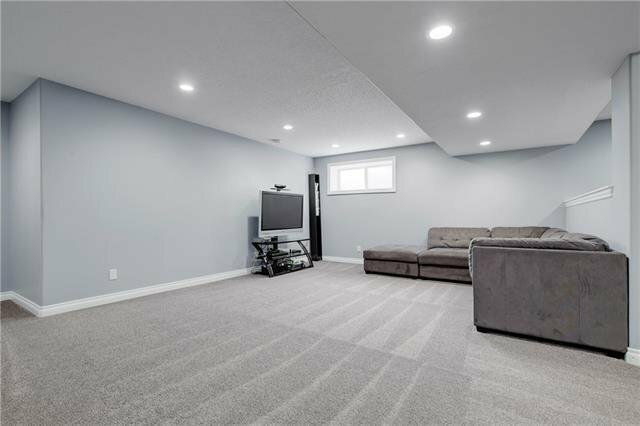 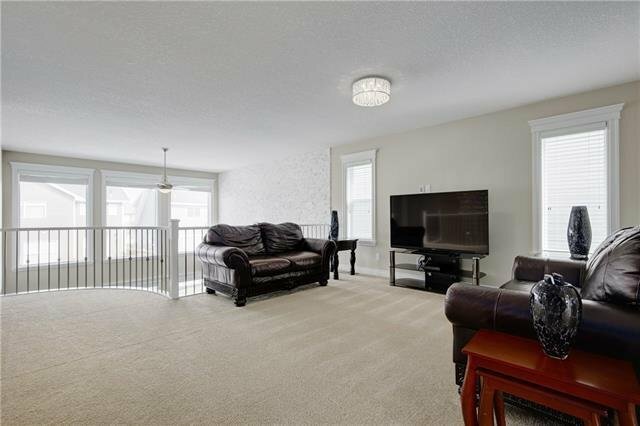 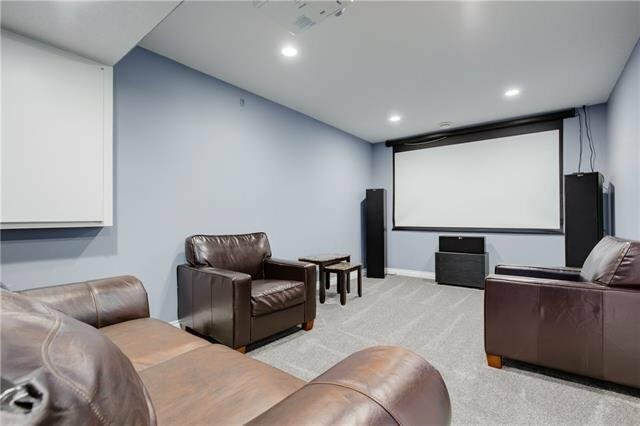 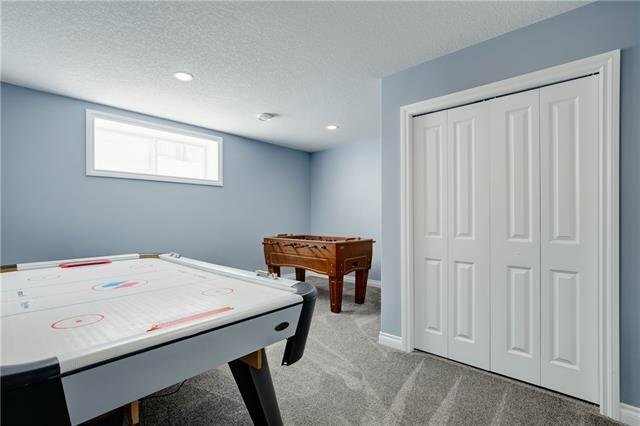 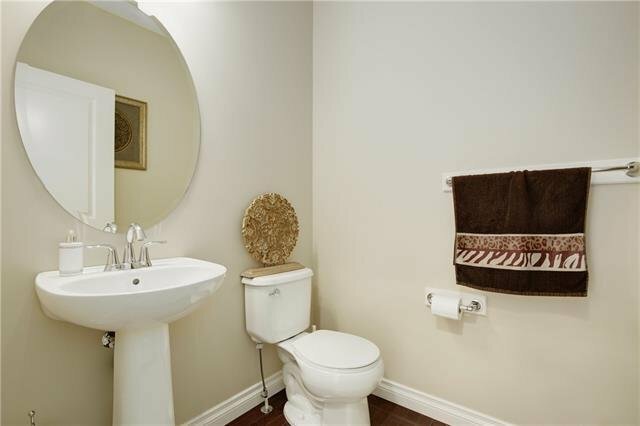 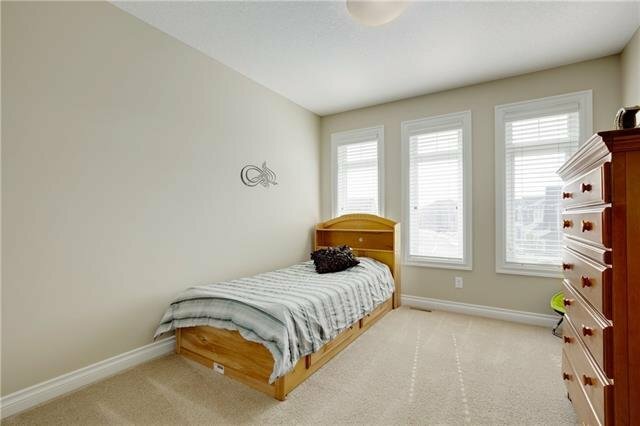 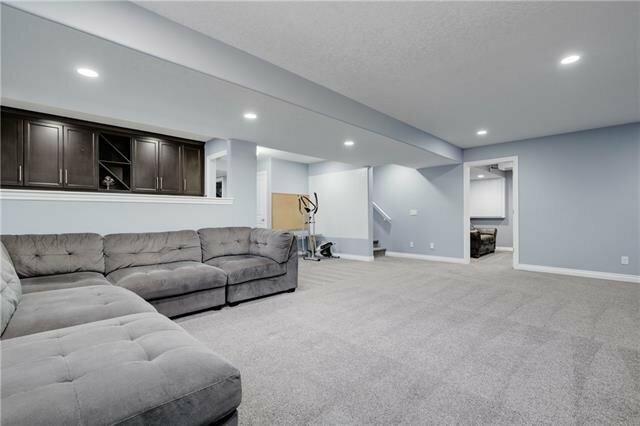 Basement is fully developed with a fifth bedroom, 4 piece bathroom, rec room and media room. 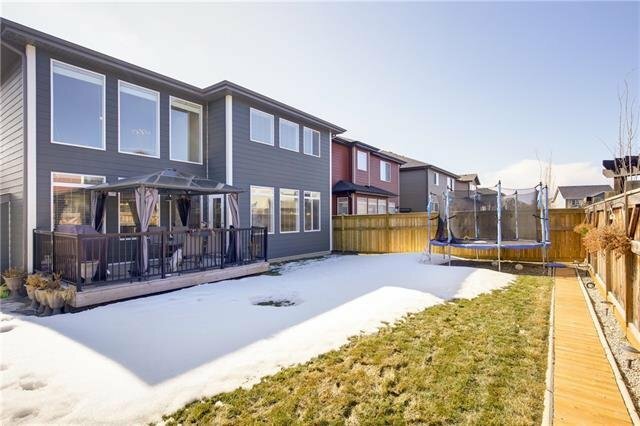 Perfect for a growing family. 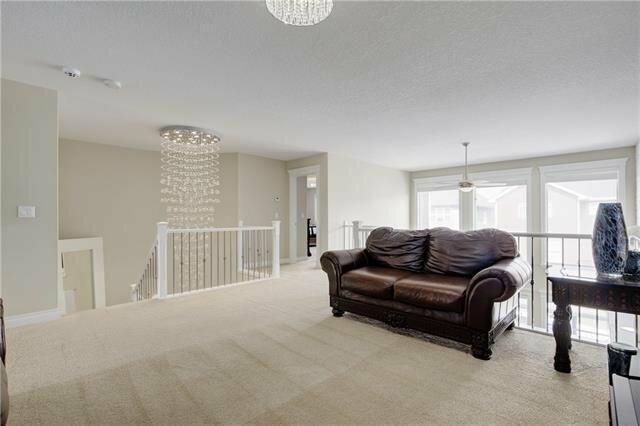 All lighting was recently upgraded including 2 9ft crystal chandeliers.